PURE ORGANIC Premium quality Arthrospira platensis Spirulina. Spirulina is one of the Top superfoods so, What is it ? To fully appreciate and understand all the Spirulina health benefits, we need to take a look at what it actually is. Spirulina is a plant, technically a blue-ish green type of algae. It grows naturally in fresh, warm bodies of water, like ponds and lakes. The health benefits are simply amazing ! Simply put if your looking for a cancer prevention strategy then eat Spirulina. Did you know that Spirulina is 60-70% protein and is one of the most potent nutrients sources available. 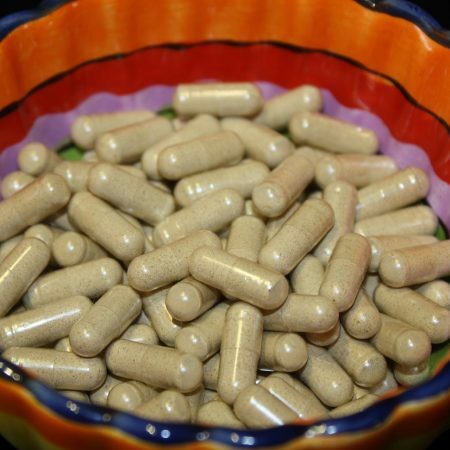 It is also rich in iron and combined with high concentration of vitamin B-12 makes it ideal during pregnancy,after surgery or any time your immune system needs a boost. 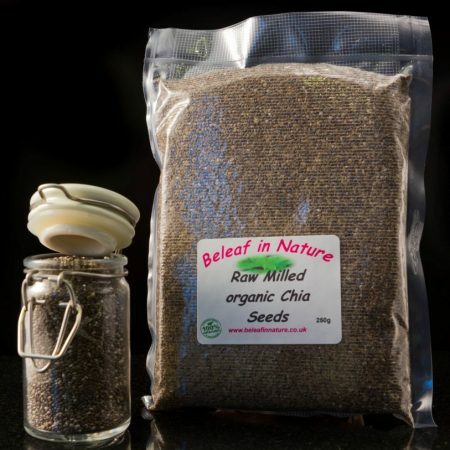 Benefits include very high levels of Chlorophyll which is extremely powerful at cleansing the blood and will remove all the waste and built up toxins. The most marvellous and amazing benefit being similar comes from the fact that its molecular structure is almost identical to haemoglobin except for the centre atom. In haemoglobin this is iron, whereas in chlorophyll it is magnesium. Its high content of Calcium is regarded 26 times more than milk. High in Vitamin B12 a source of Phycocyanin and Chlorophyll. Research suggests that Spirulina is good for allergies & allergic reactions. Spirulina can bind with heavy metals in the body and so remove them. Spirulina has amazing nutritional characteristics. 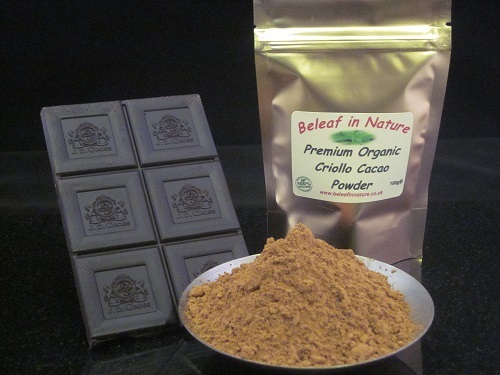 Its main ingredient is protein, which typically forms around 60-70% of the product. 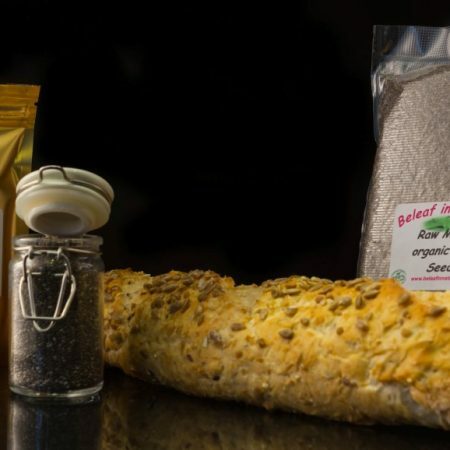 It contains all eight of the essential amino acids – those that our body cannot manufacture for itself and that we must obtain from our food – making it a useful protein source for vegetarians. This is reinforced by the presence of important vitamins and minerals, including Vitamin B12 (often lacking in a vegetarian diet), Vitamin A, B-1, B-2, and B-6, Iron, Calcium and antioxidant compounds. Spirulina is also rich in other important phytonutrients, enzymes and trace elements. It provides Omega-3 and Omega-6 fatty acids, including Linoleic acid and Gamma-linolenic acid. Spirulina is produced organically on an island in the South China Sea using photosynthesis, the natural process by which plants absorb energy from sunlight. Batches of algae grow, multiplying naturally and rapidly in pools of pure water. They are harvested when they reach the required density. 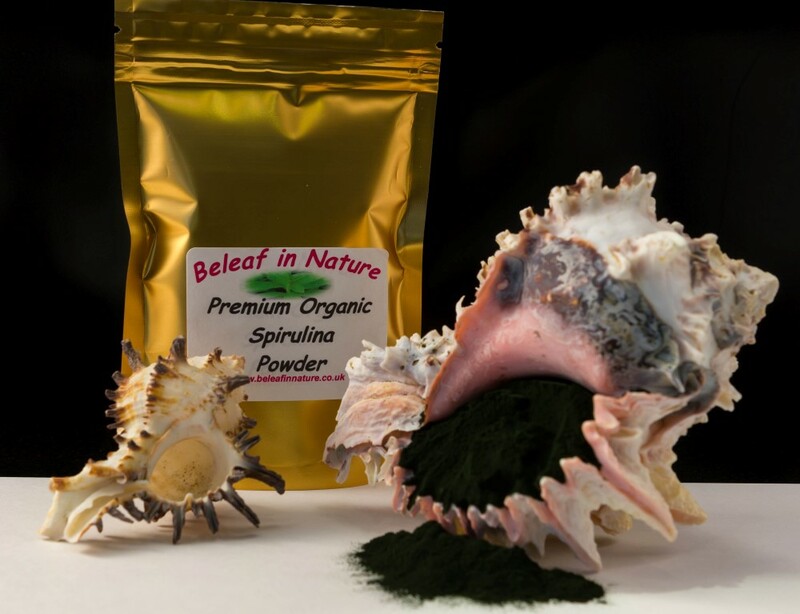 Once harvested, the Spirulina is dried and milled to powder. Why not start off by adding half teaspoon to water or fresh juice in the morning for the first week, increasing to 1 teaspoon. Try making a Spirulina & Pineapple Smoothie which compliments perfectly for a wonderful vitamin packed drink . Please note you can either blitz in the blender or I put a teaspoon in a glass and gently mix adding either Coconut water or fresh carrot & apple as well. By incorporating Spirulina into your daily diet, you know you are giving your body all the nutrients and vitamins that it needs & deserves to keep your health in tip top condition. Good service and communication, very fast delivery. Having tasted Spirulina from several other companies, I can honestly say that your organic Spirulina is superb.I am very happy and will be looking to order other products from you soon.